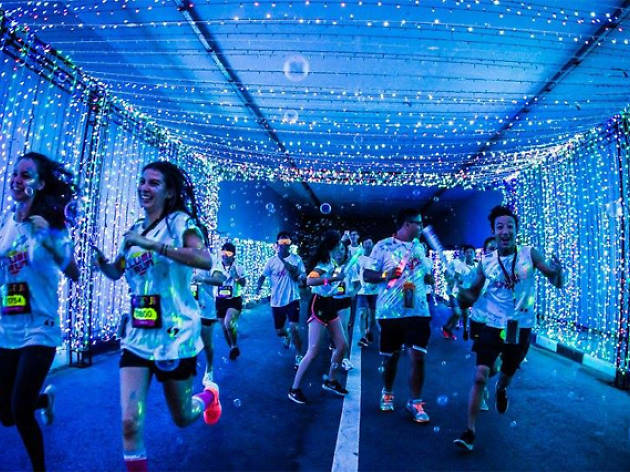 The ridiculously-instagrammable Illumi Run returns for another round, but this time at a slightly different landscape. 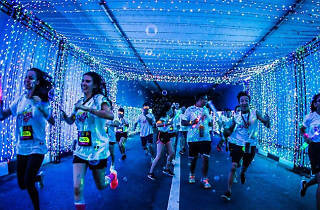 Look forward to getting doused in cascading neon water as you journey through its thrilling new route – the iconic Marina Bay– and dance to the freshest music beats, making the distance of 5km infinitely more bearable. 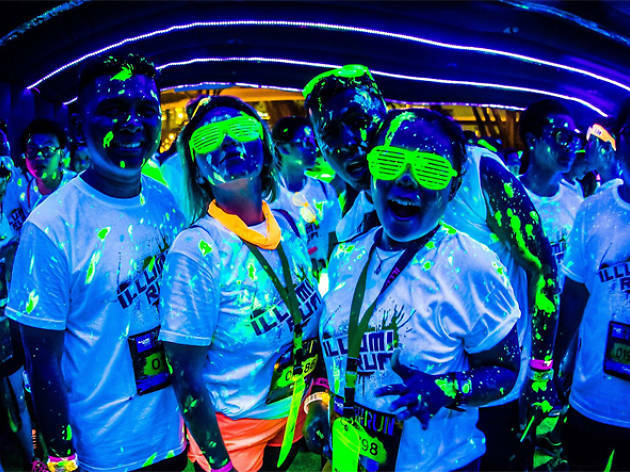 Head over to the interactive Illumi space which features sustainable LED-lit furniture made from reusable plastic tanks at the Illumi bar, and a Neon Playground which showcases giant glowing installations of popular games like Twister, Hopscotch, Jenga and Tic-tac-toe. 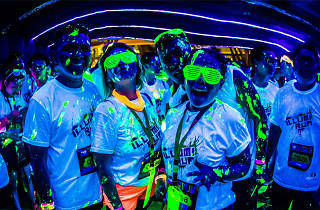 This colourful incandescent event is guaranteed to be lit.